No matter how hard you try to live a healthy life, you’re bound to slip up eventually. Even if you exercise every day and drink all the water you can no one can make a balanced, healthy meal every single day for the rest of their lives. At some point the cravings just get overwhelming and you find yourself in the drive-through of a fast food restaurant. But don’t worry, you can still stick to your diet if you know what’s safe to eat. These days, even restaurants that have a reputation for being unhealthy are trying to clean up their image, so it’s just a matter of learning the healthiest options available. Coffee is a great way to start your day, but the sugary drinks most people order at Starbucks are closer to cake than coffee. 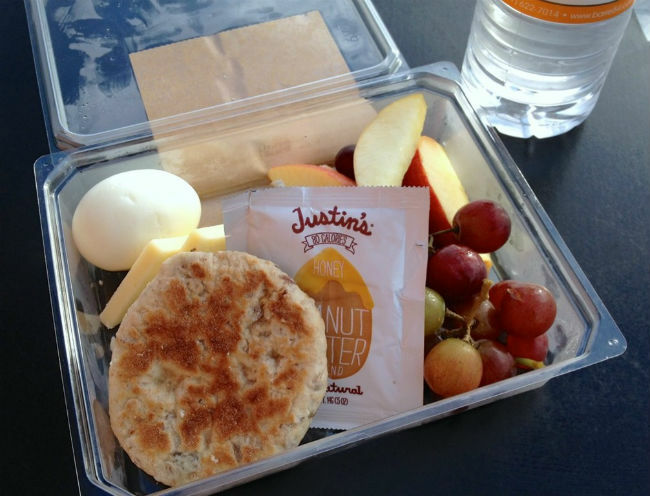 Cut down on the fat, carb-filled drinks by switching to regular coffee, then grab a protein bistro box to go for some healthy energy. You can have it your way at this burger restaurant, which is important because to make your meal as healthy as possible you’ll need to make some substitutions. Start with a veggie or grilled chicken burger, hold the mayo, then add a side salad with some water to drink. Chick-fil-A is one of the few restaurants that serves a grilled version of the popular chicken nuggets. If that’s not filling enough add a side salad or a fruit cup – another one of their great, healthy options. While you should avoid the baked potatoes, Wendy’s has a range of healthy salads with chicken mixed in for protein. Remember to stick to grilled chicken, and if you want to try something different a large chili isn’t a bad choice. 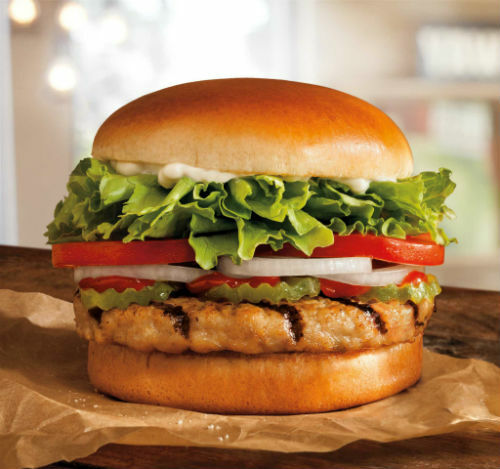 You can cut a few calories out of the classic Thickburger by switching to the “low carb” version, which uses iceberg lettuce instead of a bun. America runs on Dunkins, so odds are you’re going to find yourself back here sooner or later. You can’t go wrong with the egg white flatbread, and some locations even stock fresh fruit for you to buy. But don’t forget to cut down on sugar and sweeteners in your coffee too. If you want to “live mas” on a diet, there are only a few options available. You can buy individual chicken tacos, which are only $1.79 and have a decent amount of protein. Swap sour cream for salsa to keep the flavor but lose the calories. Yes, the golden arches have a reputation for being unhealthy, but it all depends on what you pick. The important thing is to get avoid getting a meal (fries and a drink). Stick to a burger – or even better a grilled chicken sandwich – with a side salad. But hold the dressing, because McDonald’s salad toppings are full of salt. Another option now that the chain has all-day breakfast is an egg McMuffin, which is only 300 calories with the cheese off. This chain has a very limited menu, but if you dip into their secret code you can customize your meal to be pretty healthy. “Protein style” will get you a burger wrapped in lettuce instead of a bun. We already broke the bad news that Subway’s chicken is probably more soy than bird, but their oven roasted chicken is still a pretty healthy choice. Stick to multigrain bread or flatbread, and add as many veggies as possible. If you’re tired of chicken by now, their tuna sandwich is healthier than most restaurants’ version of the classic.